Tasting Note: This wine has a lively ruby red colour, turning towards garnet red with age. 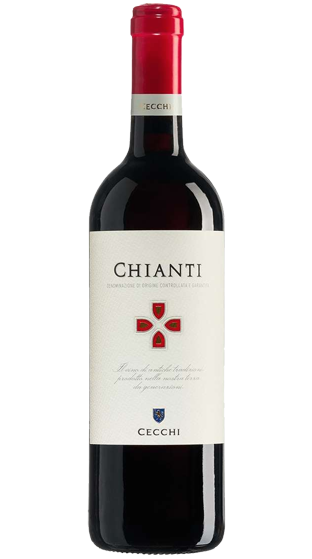 It has an intense summer bouquet of red fruits and with a hint of violets. The palate is harmonious, dry and with balanced tannins on the finish.